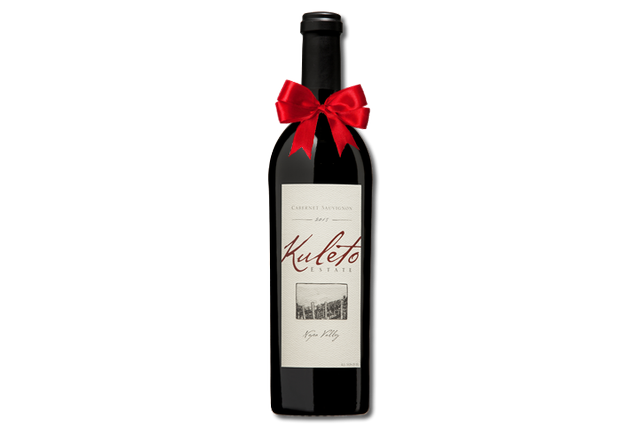 Specially selected Kuleto wines delivered right to your door. The Kuleto Mountain Estate Wine Club offers exclusive opportunities to purchase our award-winning wines at a special rate. Members have privileged access to our limited production and library wines. You'll enjoy specially selected wines available for pick up at the winery or delivered right to your door, discounts, special invitations, newsletters and more. Choose the club that is right for you including red only or mixed varietal options. Have questions? 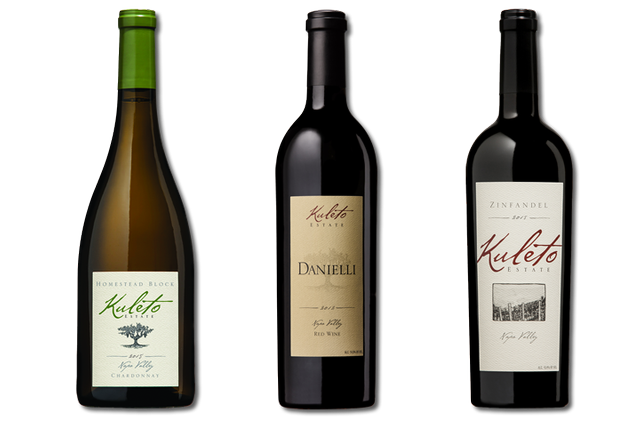 Contact us by phone at 866-485-7579 or email us at wineclub@kuletoestate.com. Red wine lovers rejoice. The Terrace Club Red members receive three bottles of red wines in January, March, May, September, and November. Members may occasionally receive library wines in their shipment. 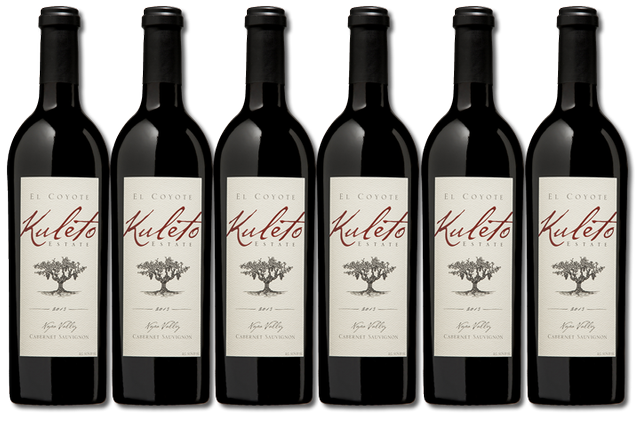 Enjoy the variety of all Kuleto Estate has to offer. The Terrace Club Mixed members receive three bottles of red and white wines in January, March, May, September, and November. Members may occasionally receive library wines in their shipment. Chardonnay is shipped only once per year. For our Cabernet lovers this is the ultimate wine club! The Royal Suite member will receive 6 bottles of Cabernet Sauvigon (typically of the same wine) usually in January, March, May, September, October, and December, including one or two library shipments each year. An additional benefit for the Royal Suite tier includes preferred pricing on our “Special Tastings.” Due to limited availabiltity, this exclusive club is limited to 200 members! Add this Summer Favorite release to your existing wine club membership. 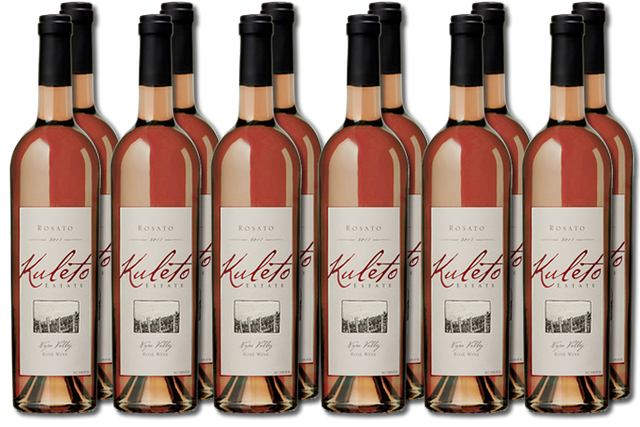 Members will receive one additional release that includes twelve bottles of our refreshing Rosato at a 30% savings. Please note shipment date will be determined each year to avoid any possibility of heat damage during transit. Add this very special Holiday Magnum release to your existing wine club membership. Members will receive one additional release in December which will contain one specially selected magnum bottle (1.5 liter). Members will save 25% on the retail price on the initial shipment and may save 30% on reorders placed within 30 days of the release. We're here to help! We have tips on how to ensure your deliveries are successful. 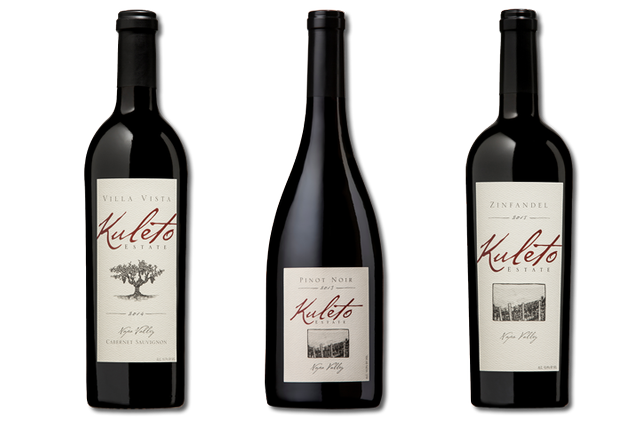 Contact us at 866-485-7579 or send us an email at wineclub@kuletoestate.com. Kuleto can ship to most of the United States. States currently not available for direct-to-consumer wines sales are: AL, AR, DE, IN, KY, LA, MS, NC, OH, OK, SC, and UT. State shipping laws subject to change without notice.